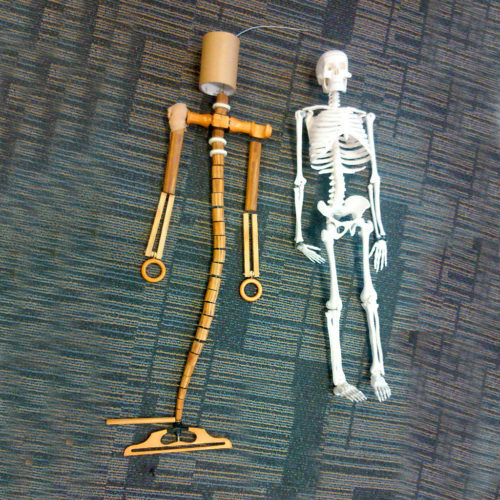 To work collaboratively on solving problems with the mechanics and operation of the puppet. I come with a jumble of ideas and half-questions... and am happy to respond to others’ starting points. I propose that we locate our area of inquiry through scratching our heads together, talking and tryouts. I am interested in the dynamics of collaboration itself.